Shane van Gisbergen has been labelled a ‘naughty boy’ for going against team procedures with a post-race burnout that damaged the #97 Red Bull Holden after winning Race 23. 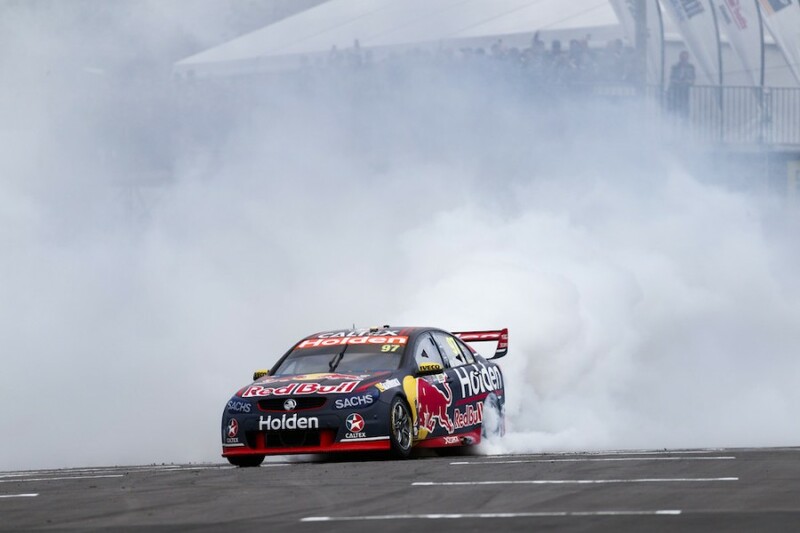 While victory burnouts are common place after Sunday races, van Gisbergen could not contain his excitement after winning on home soil – his first victory in 13 races. The reigning champion’s front-straight burnout shredded the car’s rear tyres, doing damage to the surrounding bodywork, as well as triggering an engine temperature warning. Team manager Mark Dutton said the celebration has caused significant extra work for the crew. “He went rogue and I didn’t realise… we didn’t communicate well enough. 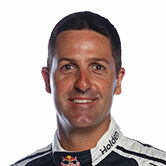 He took it too far,” Dutton told Supercars.com. “There’s more than a bit [of damage] and work for the crew now. “There’s a lot of bodywork [to be replaced] and the engine we’ll have to inspect because that definitely put extra stress and load on it, no question. We’ll go through that. Van Gisbergen, who has a history of crowd-pleasing burnouts after Sunday race wins, said he “did a proper job” of this one. “Kiwis are so passionate, it doesn’t matter who, as long as there’s a Kiwi winning they’re stoked,” he said of seeing the crowds on the slowdown lap. “It’s pretty awesome to feel that emotion and on the cooldown lap I couldn’t remember the last time I won, so I thought ‘stuff it, I’m going to do a burnout'. 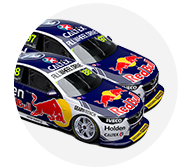 The Race 23 results move van Gisbergen from fifth to fourth in the standings, closing to just 129 behind leader and team-mate Jamie Whincup. Van Gisbergen had declared his title defence over when he left Sandown 414 adrift less than two months ago, but has since edged his way back into contention. “Since Sandown I thought I was out of the championship and I stopped caring about it and just went racing and I’ve gone good ever since,” he said. First and fourth for the two Red Bull Holdens has also moved the factory squad to within 39 points of Shell V-Power Racing in the teams’ championship with three races remaining.